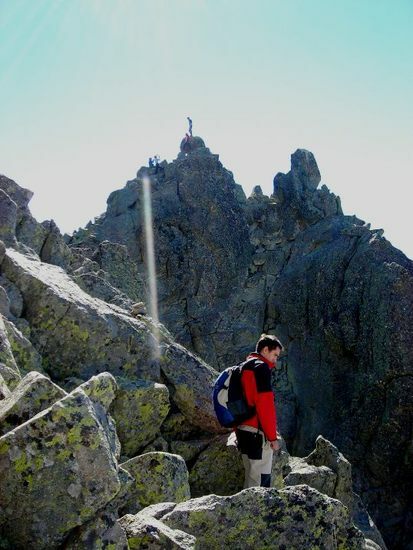 The Almamzor is the highest summit of the Central System. 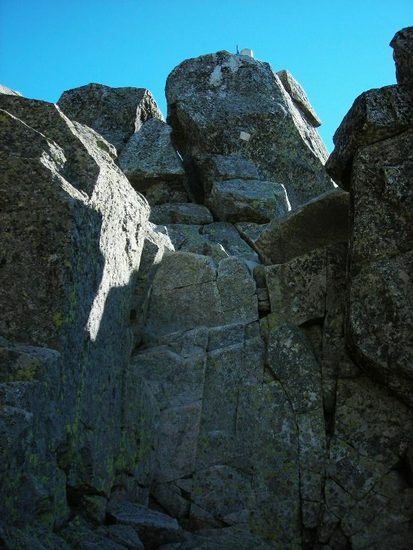 His ascension without being difficult to have enough vertical and climbs on top (level II). 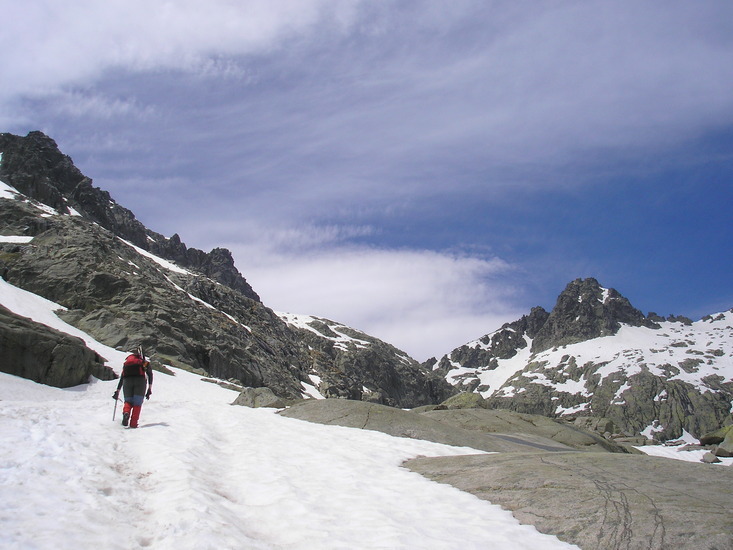 In winter (late October to June) is a mixed ice climbing and rock (crampons, piolet and rope). Between January and May is a challenge for extreme skiers. In summer it is very accessible. 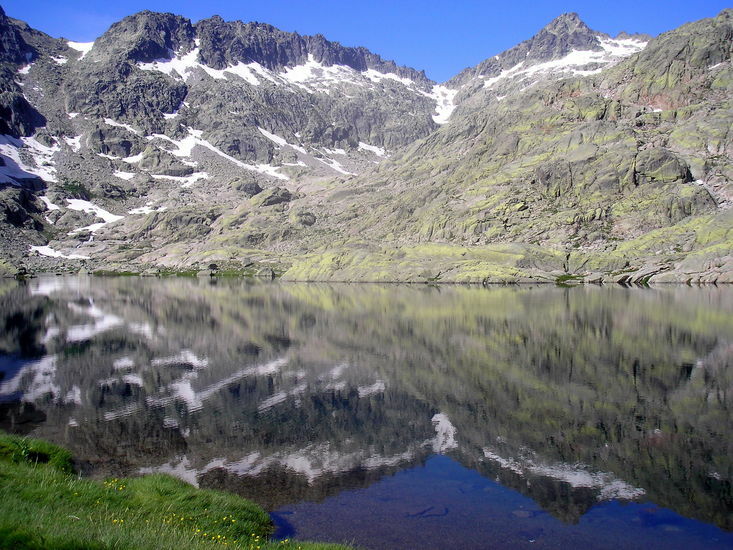 Attention in early summer, although it is hot, the remains of snow can severely complicate the ascent. Elola refuge, at its core facilitates. From the top you can see almost all castilla. ¡Good climb and good ski in Almanzor! Use this relief map to navigate to mountain peaks in the area of Pico Almanzor.